If only all of us had gotten the memo in the summer of 2008 about the pending collapse of the real estate market, we would have been so set. We could have called our brokers or logged on to E*TRADE and shorted Bear Sterns, Lehman Brothers, or just the Dow and been overnight multimillionaires. Unless you've got lottery-ticket luck, you likely have had to watch some pretty serious fluxuation in your real estate investments, portfolios, and beyond. The good news that the stock market has recovered and real estate is healing in many markets around the country and booming in others. Even better news is that, since 2008, the price of a good home theater has gotten lower and lower. 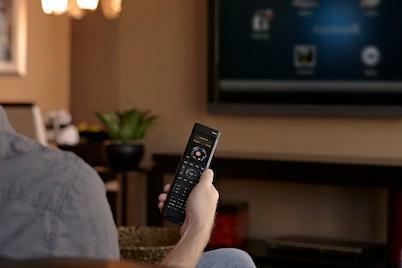 Will installing a home theater or home automation system make your house worth more? Nope. I tested that theory, and home theaters or screening rooms have about the same effect on a home's value as a swimming pool, which isn't very much despite their cost. What's cool today is that you don't have to spend so much money to get truly exciting performance. What are the highest value categories? Let me show you the way. 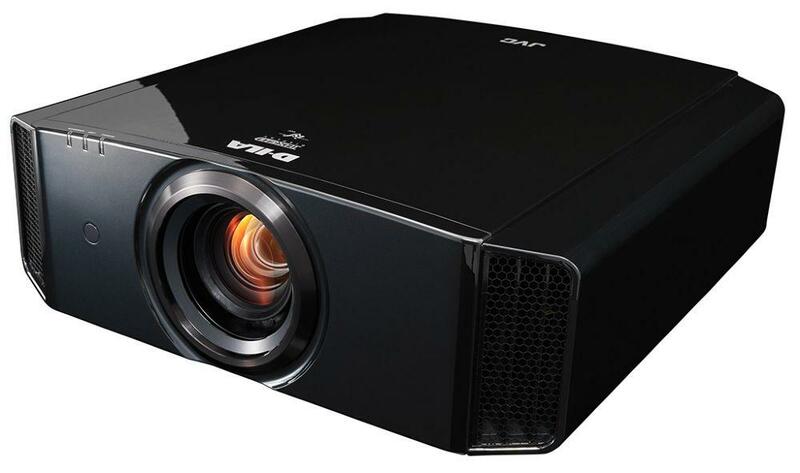 No single category has improved as much in the price-to-performance ratio as video projectors. Back in the old days, companies like Runco sold $250,000 1080p projectors; today, if you want to install a state-of-the-art Christie Digital (right out of the movie theater) 4K D-Cinema-compliant light cannon, it will cost you $95,000. For those of us who aren't on the Forbes 400 for net worth, today's $3,000 to $5,500 1080p projectors are simply fantastic, easily besting $10,000 projectors from five years ago. And the number of solidly performing, sub-$1,500 projectors has increased dramatically. Remember to get a professional calibration and to carefully match the screen material that you plan to use with your projector, and you'll be set. Today's AV receivers pack some serious heat. With the introduction of Dolby Atmos, surround sound has never been better, yet prices for a features-packed AV receiver are commonly $1,000 or less. Yes, there are more expensive receivers that often come with more power. The smart money is using said $1,000 receiver with a smartly priced, external power amp, be it for two channels, five channels, or more. The rise of internal digital amps has helped in the receiver-power issue. Also making life better in the world of AV receivers is Internet connectivity, better video scaling, and more intuitively designed user interfaces. Sadly, too many receivers today still have poorly designed remote controls -- some of which still aren't backlit -- but we can solve that problem in the next category. Crestron is still the king in high-end home automation, but there are many new players in the game today that are driving down the cost of advanced system/home control. Mac-centric Savant has caught many people's attention for a slick yet more affordable home automation solution. Control4 has much less expensive solutions to build a meaningful home automation system, and the control technology is being integrated into more components, such as Sony receivers, right out of the box. Don't count out Crestron, as its new Pyng system is as cool as can be. Apps are getting into the game, too, with products like Nest that allow you to control your home via your phone, assuming you think that's a great idea. Personally, I think your home automation system should be its own close-ended system with its own hardware, even if it's a dedicated iPad or two...but that's just me. If I've learned anything in the past few months, it's "all about that bass ('bout that bass), no treble," and your home theater system might not disagree. Using more than one subwoofer can help smooth out the sound of your system and make the bass less directional, and it's much easier these days to afford multiple subs. Companies keep finding ways to get more performance from less-coffin-like boxes while still keeping the price down. In-wall subwoofers also have allowed bass into rooms that might not have been able to accept the traditional subwoofer form factor. Wireless subwoofer kits have also made it possible to get more bump in your room with placements that would have cost a fortune to hardwire. Back in the day, a 60-inch plasma HDTV could cost you a good $10,000. 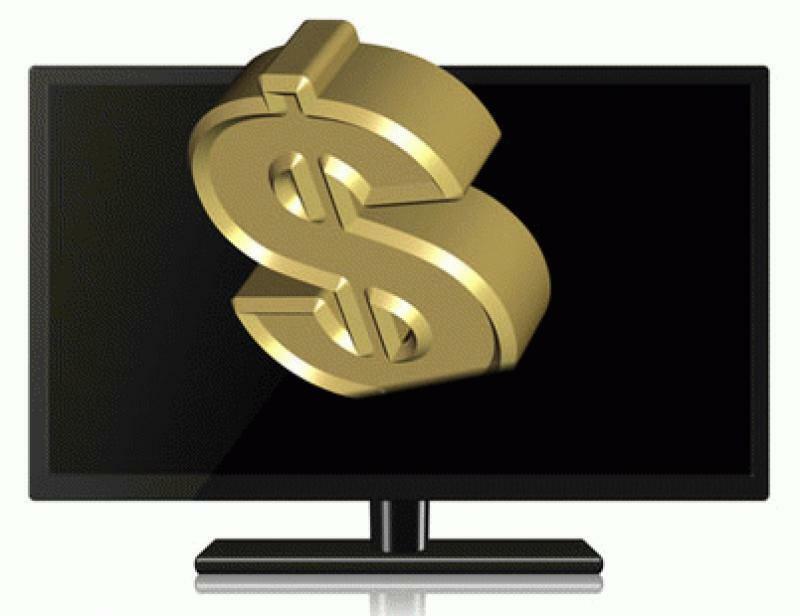 Today, a 60-inch LED/LCD TV might cost one-tenth the price. The "store" that you buy them from might be different today, be it Walmart, Costco, Target, or Amazon, but there is no questioning that many sets today offer suitable performance for a really fair price. Then again, now that plasma is almost gone, you'll generally have to pay more to get the best videophile performance. Moreover, today's TVs come with streaming applications and other Web services that elevate their functionality far beyond just being a display device for your cable/satellite and disc player. And, if you aren't in the market for a new HDTV or Ultra HD set, you can add this same functionality through any number of new-school devices, such as the Google Chromecast, Apple TV, Roku, Amazon Fire, and beyond -- none of which costs more than $100. One tip, however, if you can swing it: try to get a hardwired Internet connection to your HDTV or streaming device. Those connections are faster and more reliable, especially when streaming higher-resolution content. Most TVs still come in a less-than-ideal picture mode, so be sure to set your TV to its "Cinema Mode," "Movie mode," or "THX mode" the second you turn it on. That alone will make a huge improvement; but, with these modern TVs costing so little, there is also more cash left over to hire a pro with the gear to come over and tweak your set until it's rocking SMPTE standards and looking absolutely fantastic. We all need headphones in today's connected world, and thankfully there are so many good, new ones from which to choose. In-ear monitors are a personal favorite of mine, but traditional over-the-ear headphones have gotten better, more comfortable, and in many cases less expensive. 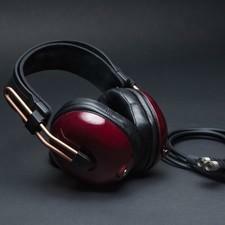 New headphones designed to work with your phone can add a microphone to your mobile music playback rig. Portable, high-end USB DACs bring audiophile upconversion to the conversation in very small, easy-to-power form factors. Music in HD also can go on the road with you, which only makes your mobile music experience even better. In what category have you found the best value during a recent upgrade? Where will you be investing in your system next? Please comment below, as we'd love to hear from you. • Four Reasons Why Ultra HD Is Becmoing More Relevant to Consumers at HomeTheaterReview.com. • Five Ideas on How to Go Big on a Small Budget or in a Small Room at HomeTheaterReview.com.